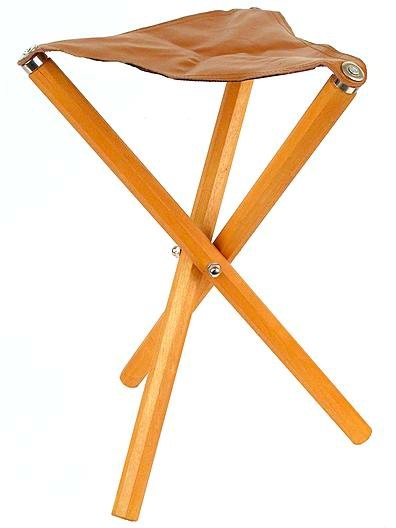 What is The 3 Legged Stool? Well it’s one of the philosophies that has led me to form one house green. A philosophy that guides my personal design aesthetic and keeps me focused on what and who is important. 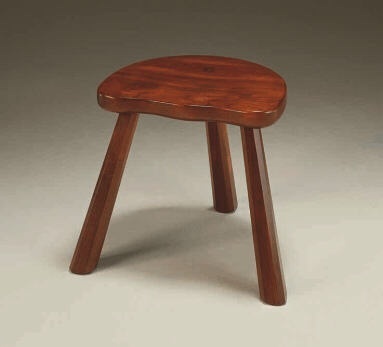 In short the 3 legged stool is a concept by which 3 areas of importance come together, one not more important than the other, to support an idea that otherwise would not be possible. Visually the 3-legged stool is what the farmers used to use to milk the cows. It’s really all that you need to accomplish the task at hand without needlessly wasting materials (why build a stool with 4 legs when a stool with three legs will do). The stool itself is comprised of three legs working in harmony, each one doing its very important job, but also relying quite heavily on the other two legs, to continue doing theirs. What are my three legs? Although I believe that all three need to be working in unison, I also believe that health must always come first in the discussion of green building. There is no point in creating a house that lasts for 1000 years if you get cancer from the indoor air quality 3 years after moving in. While health seems to be a pretty clear concept, it as also very far reaching. It should apply to the people living in the home certainly, but it should also apply to the men and women who build these houses for us. Far to often materials are used in a house that are inert once installed but can be very dangerous at the time of installation. It is also my belief health should also be applied in a global sense as well. That the health of the planet as a whole be taken in to consideration during design, detailing and material selection. Durability is a concept of building to last. Implementing details and selection materials that are by nature build to last (in some cases) hundreds of years. Many of our homes are failing (or needing repair) long before we have finished paying for them. While regular yearly maintenance should be expected, system wide failures of roofs, floors or walls should not. This in turn also speaks to the health of the planet, by using fewer raw materials, and replacing them less often, we have a greatly decreased impact on the world. Aesthetics is a concept of not just building a beautiful building but also using its appearance to heat, cool, and possibly energize its inhabitants. It is a concept that is a lot harder for some to buy into and understand but its importance is, in my opinion, no less than the first two. How Does This Apply To Sustainable Building? In my opinion and personal experience we (the residential building industry) build houses that are over built in some areas and under built in others. In addition, we have become trapped by our own laziness (not wanting to rock the boat of change). That what has worked for the last 50 years will continue to work with some minimal improvements to techniques, and material selection, as well a considerable effort made in telling everyone that we are doing a great job, in hopes that everyone continues to believe it. The simple fact is that our houses are first and foremost inefficient. That we should not be burning non-renewable fuels to heat and cool them. And its not until we try and make them more energy efficient (by tightening up the building envelope), that we actually find that they may also be rather unhealthy. Finally, aesthetics. One of the laws of physics is that “energy can not be created or destroyed, but it can only be made to change phase”. Having said that and believing it for many years, it has come to my attention that a well designed home. One that has had a great deal of thought and attention given to its design, to the owners needs, and to the future owners needs as well. 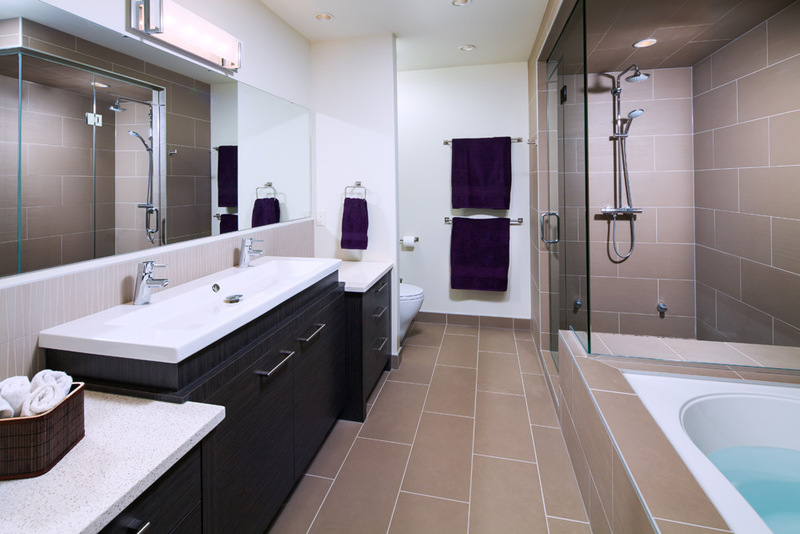 One that has been created by imaginative designers and built by skilled craftsman. This kind of building might be an exception to this “law of physics”, that this kind of structure might well energize its inhabitants to go forth and make positive change in the world. To quote Gandhi “we must be the change that we wish to see in the world”. Could a building, a house, be something more than what it appears to be? I think so. Do I have the skills to accomplish this? I hope so. Time will tell.